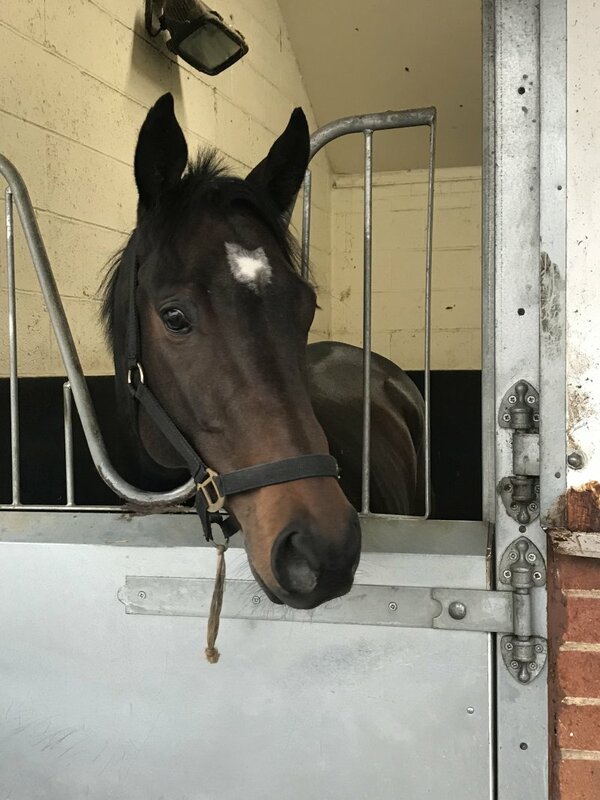 A first foal from a six furlong winner at Two that Harry Dunlop trained, Red Mischief, Waqaas, as his name might suggest, was bought as a yearling by Shadwell and won at Doncaster as a two year old before running a creditable fourth in the Group Two Richmond Stakes at Goodwood in July 2016; held up as a three year old (although he did run very well in a valuable Ascot Handicap at the back end of 2017), he was sold to Jamie Osborne's yard in the Summer of 2018; he won for his Upper Lambourn Yard over seven furlongs on the Laytown Strand in Ireland in September 2018 before being purchased back by his original breeders at the end of November and coming to Rowdown. If you follow this link you can see him winning at Laytown in September and here he is on his first day at Rowdown having a walk. 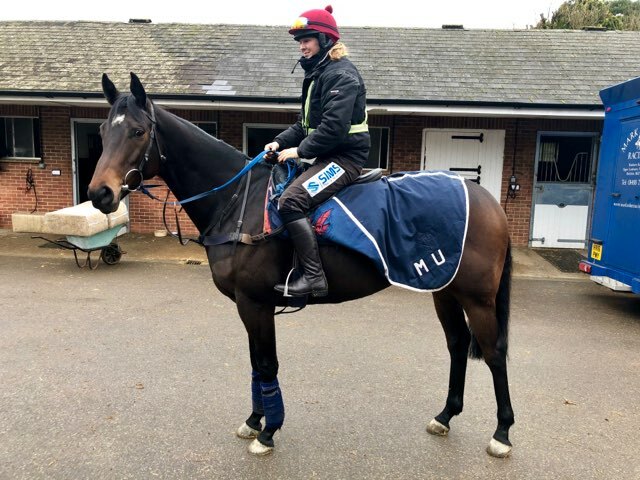 He should be really effective in sprinting handicaps going forward as we work towards the Spring; here he is about to go out to work under Ellie Mackenzie on the 25th of January.